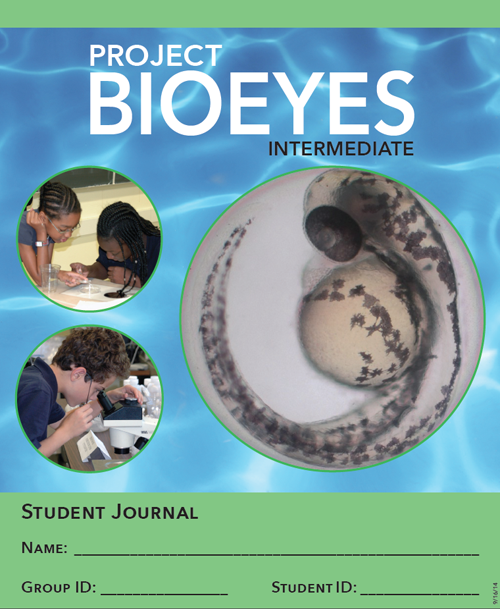 "Project BioEYES" has four grade levels, each of which align with state and national science and educational standards. 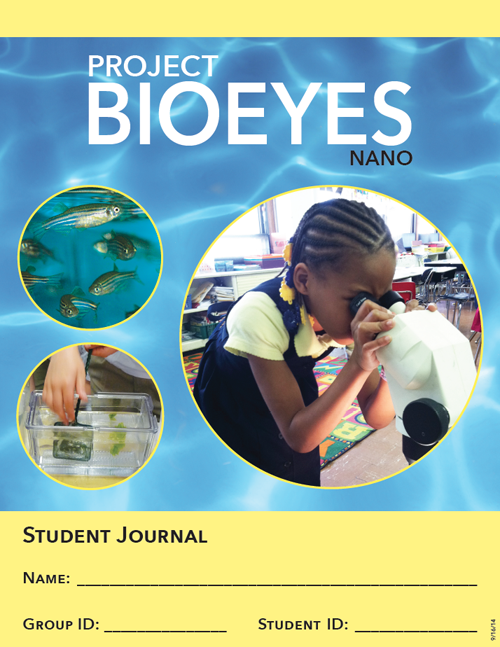 Our Nano program focuses on simple observations with lots of drawing, life cycles, and similarities and differences between humans and fish. 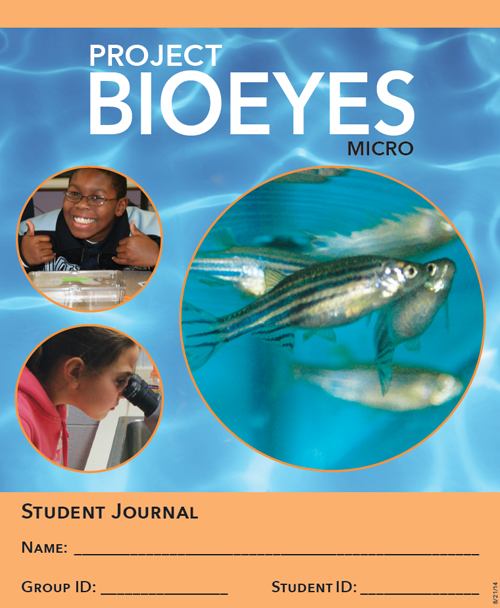 The Micro program concentrates on habitat, the needs of embryos, cell structure, anatomical comparisons between humans and fish, and heart functions. The Intermediate program introduces basic Mendelian genetics, dominant and recessive traits, Punnett Squares, and stem cells. Our Advanced program brings in heterozygous mutations for a more in-depth Mendelian genetic experiment, while also discussing stem cells and vertebrate embryonic development. Our experimental design program is currently available through our Philadelphia center and is being piloted at our other centers. 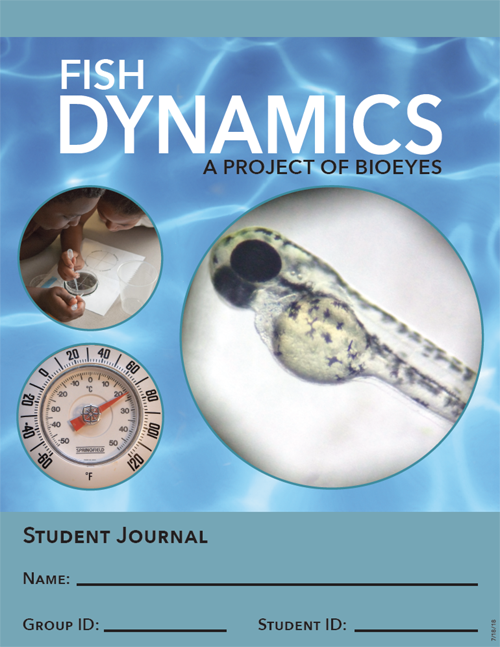 "Fish Dynamics" is a week-long program that follows up a week of our standard Intermediate program. 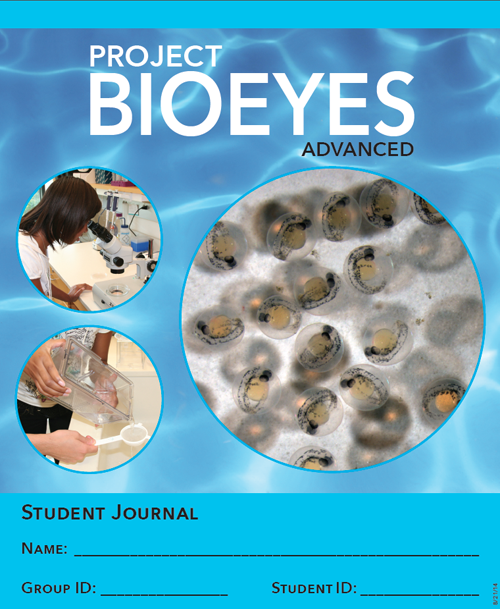 Its focus is on experimental design, allowing the students to create and perform their own experiment on how temperature affects the development of zebrafish embryos. This two-week environmental program is available exclusively through our Baltimore location. It aligns with state and national science and educational standards for grades 6 and 7. 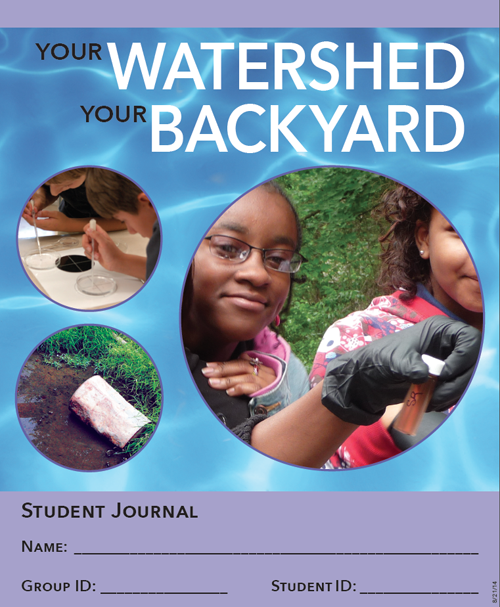 "Your Watershed, Your Backyard" builds upon our original zebrafish experiment with a focus on watershed ecology and environmental stewardship. The program includes a field trip to the students' local watershed, and incorporates the best practices of a Meaningful Watershed Educational Experience.